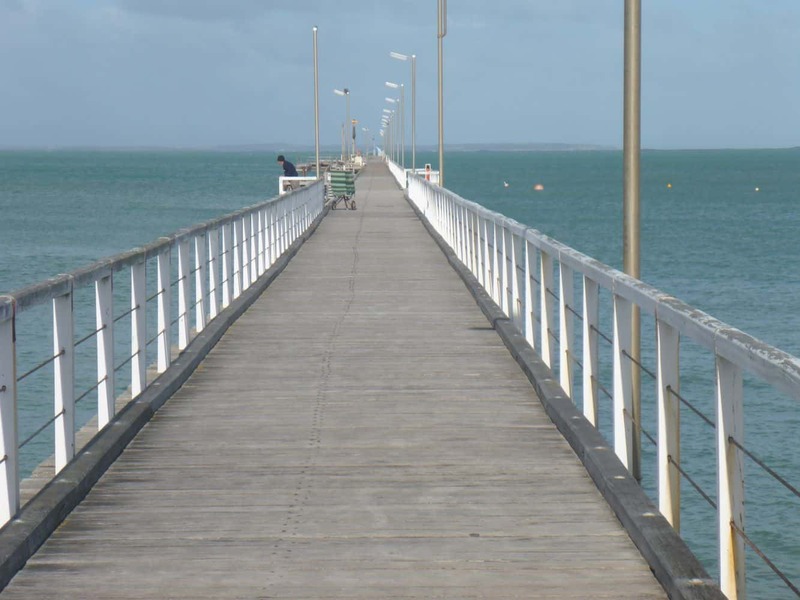 The city of Beachport is widely known for the Beachport Jetty. 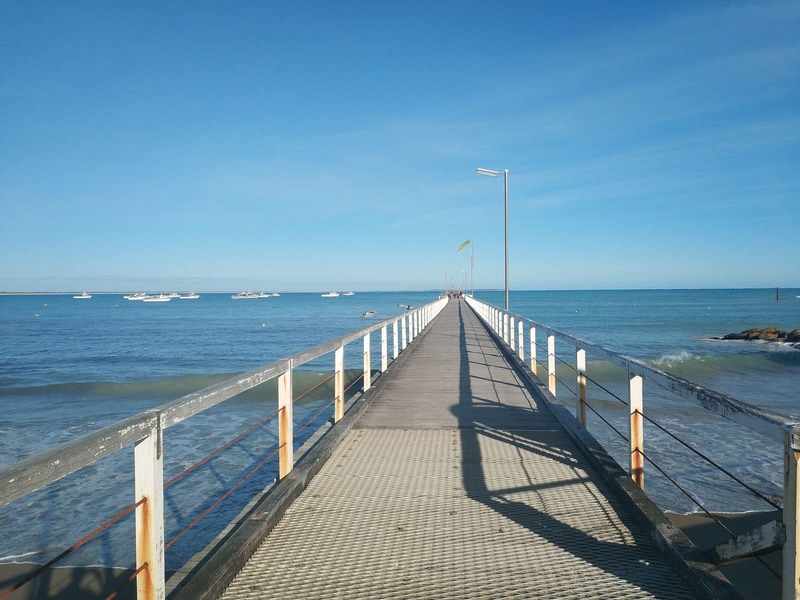 Considered as one of the most beautiful jetties in South Australia, the Beachport Jetty extends over the waters of Rivoli Bay and offers some beautiful scenic spots across the bay. 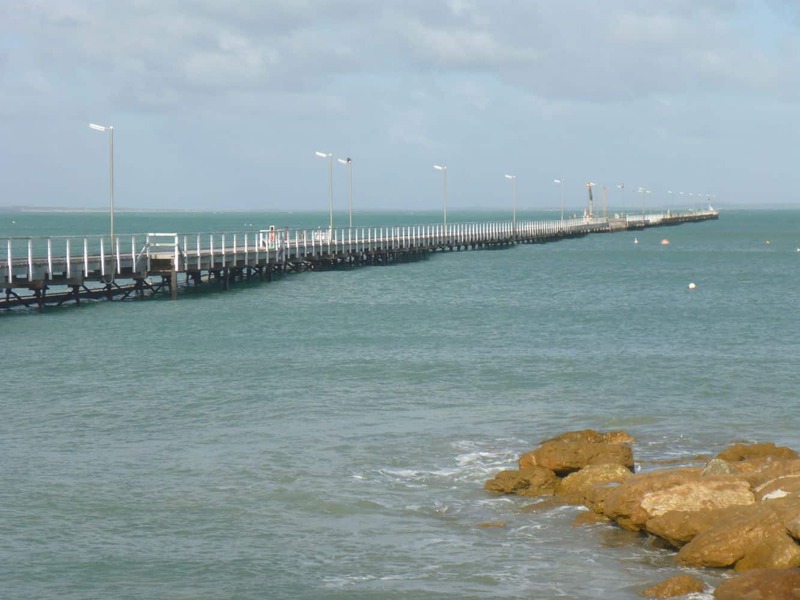 Many local anglers come here to fish off the side of the jetty and often fishermen go home with Mullet, Salmon, Whiting and Mulloway. 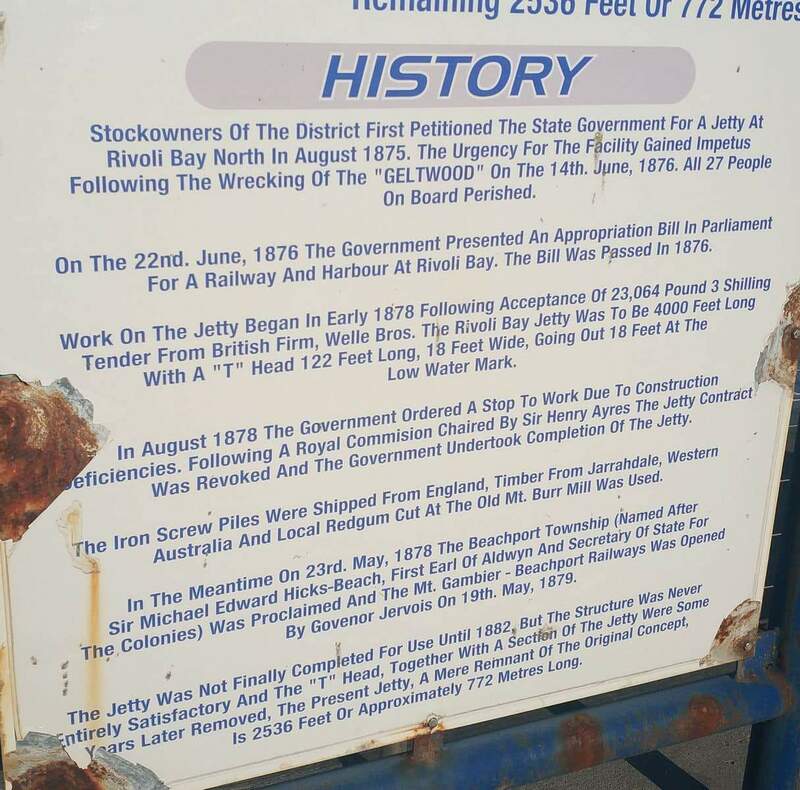 This is the second longest jetty in South Australia. 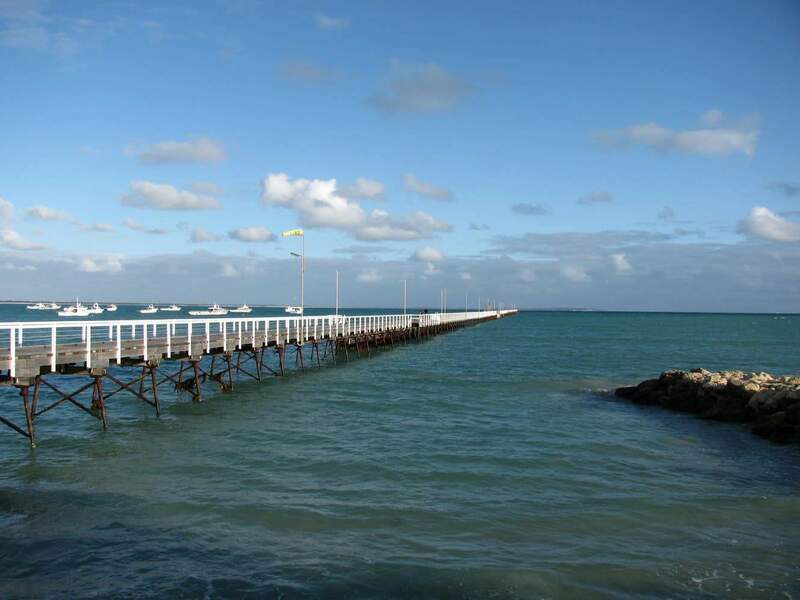 The Beachport Jetty used stand at over 1.2kms in length, now the jetty stands at 772 metres. 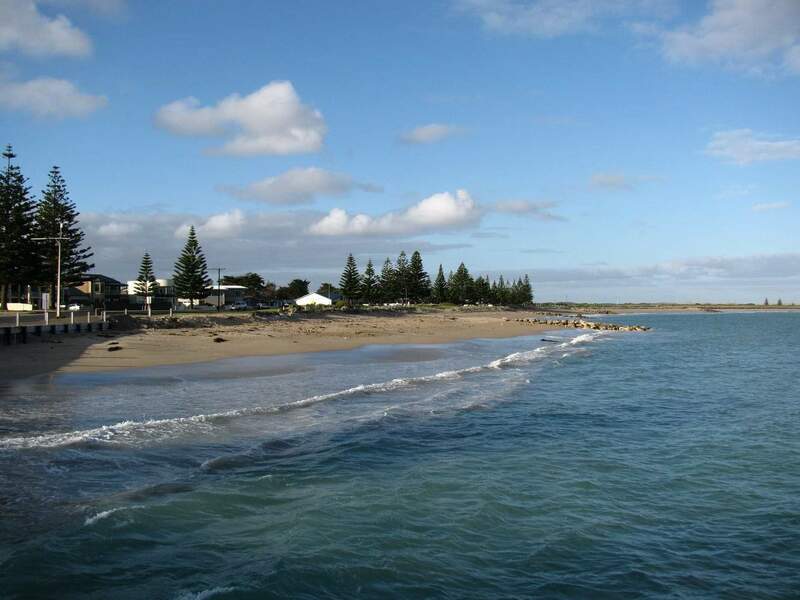 The Beachport Jetty area boasts some beautiful sandy beaches stretched around the bay. Those wishing to take a dip in the water can take part in one of the many activities on offer such as; swimming, surfing, skiing or just relaxing on the beach. Beachport also boasts a number of water bodies within its vicinity. Hence, the area is also popular for squid fishing as there is an abundance of fish varieties contained within its waters. 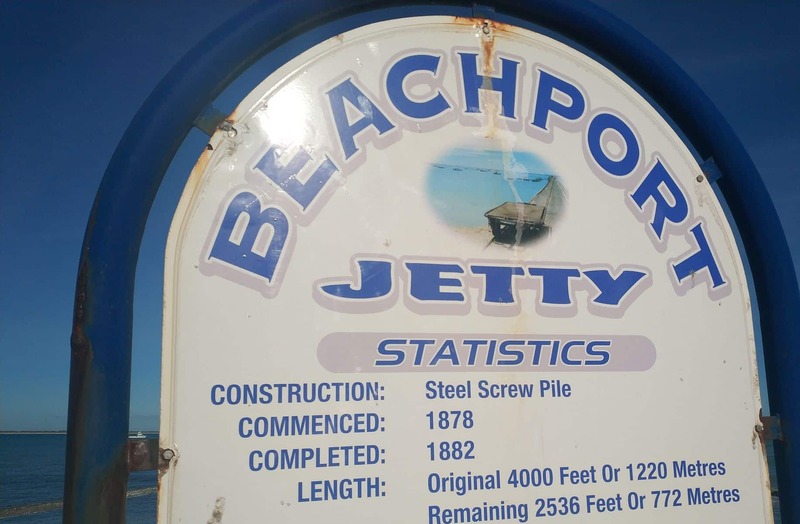 Those looking for a scenic drive can visit Beachport Jetty and go on the Bowman Scenic Drive which takes you along the coast of this beautiful area. This driver offers scenic views of the Southern Ocean and its coastal dunes. 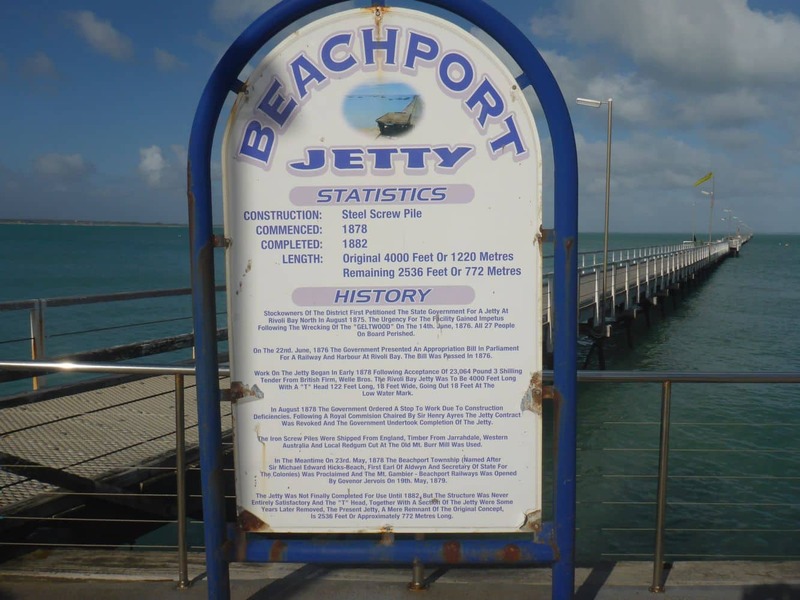 While visiting the Beachport Jetty, you can also explore the popular Beachport Conservation Park. The area offers an array of spectacular coastal scenery along with a number of activities and attractions for visitors including camping, four-wheel driving, swimming and fishing. Visitors to the Beachport Jetty can also visit the nearby Lake George to see its magnificent bird life. 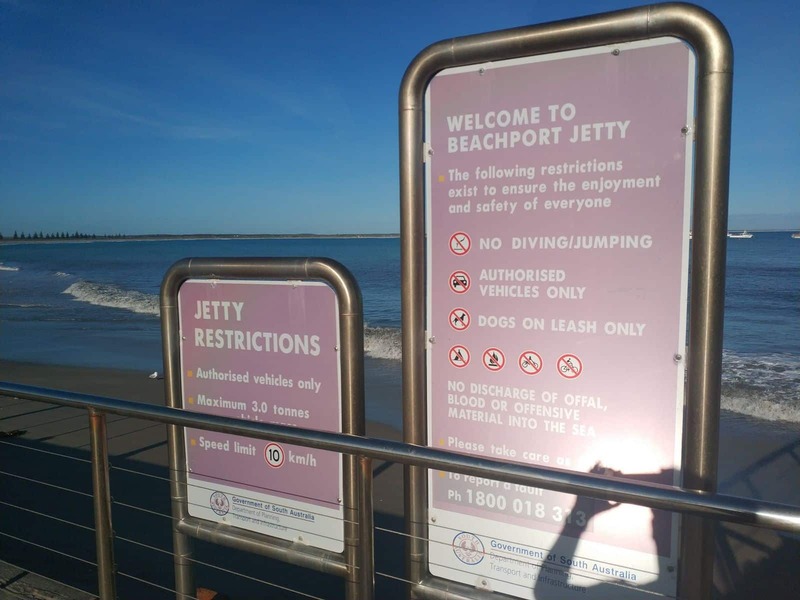 For those looking forward to a trip to Beachport Jetty and its surrounds should contact the Visitor Information Centre located on Millicent Road to learn more about the area.